CapitaLand Retail China Trust - OCBC Investment 2019-02-04: Capital Recycling Continues! 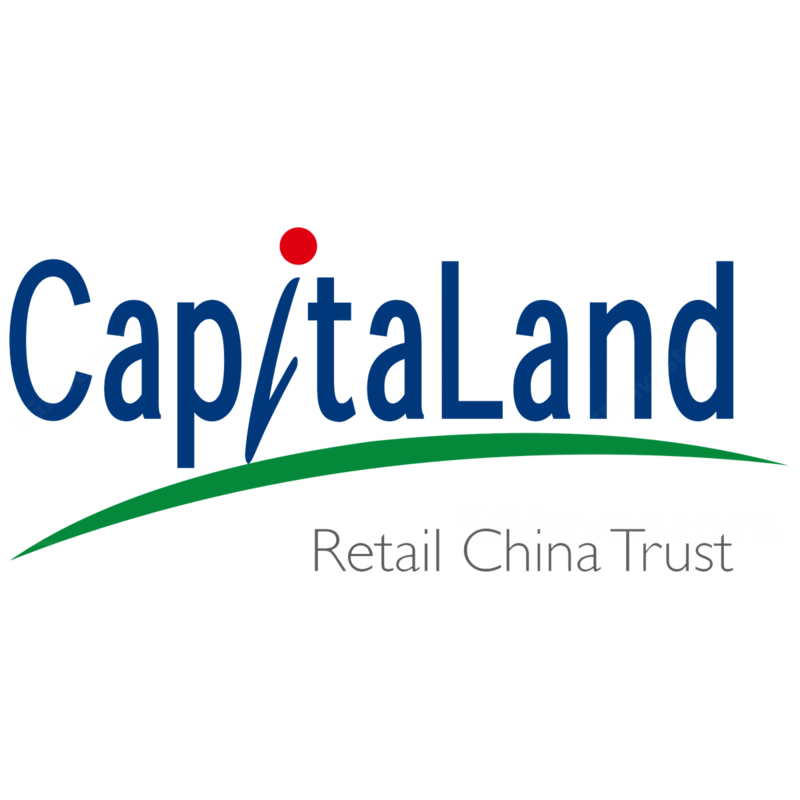 CapitaLand Retail China Trust - Capital Recycling Continues! CRCT's 4Q DPU up 2.1% y-o-y. Positive on the bundle deal. Fair Value increases to S$1.42. CAPITALAND RETAIL CHINA TRUST (SGX:AU8U, CRCT)'s 4Q18 results were within expectations. Revenue was up 3.0% y-o-y to S$55.7m while NPI was up 8.8% to S$35.9m. With the S$2.5m distributable income contribution from the Rock Square joint venture, distributable income rose 7.7% to S$23.7m. CRCT's 4Q18 DPU was up 2.1% y-o-y to 2.42 Scents while FY18 DPU was up 1.2% to 10.22 S cents or 100.2% of our initial full-year forecast. CRCT also announced the divestment of CapitaMall Saihan at an agreed property value of RMB 460.0m (S$90.8m) to and the acquisition of another Hohhot asset, Yuquan Mall, across the street at an agreed property value of RMB 808.3m (S$159.6m) from unrelated third parties. The new mall is double the size of CapitaMall Saihan and has a longer land lease balance tenure, and CRCT intends to finance the acquisition through existing cash, debt, and proceeds from the divestment. FY18 NAV would remain the same on a pro forma basis at S$1.58 per unit. The manager expects the acquisition to be completed in 2H19, and for the property to commence operations in 2H20. The divestment of CapitaMall Saihan will take place after the new mall is operational in 2H20. We are positive on the capital recycling given what we believe are limited growth prospects for Saihan beyond the next two years. We also believe the acquisition and divestment considerations look attractive from CRCT’s perspective – RMB 11.0k psm for the divestment of Saihan mall, and RMB 8.1k psm for the acquisition of Yuquan mall. For the quarter, CRCT's rental reversions for the portfolio remained strong at +9.1% for leases signed during the quarter (which made up 4.8% of the portfolio’s NLA). Standouts include Rock Square which achieved a rental reversion of +29.3%, marking the fourth consecutive quarter with > 20% rental reversions. Meanwhile, the asset has seen double-digit y-o-y increase in average sales per sqm for its specialty stores. CapitaMall Xinnan also saw a strong +17.3% rental reversion after reconfiguring its Basement 1 space to accommodate more popular brands. On a full-year basis, rental reversions came up to +10.9% for leases representing 17.7% of the portfolio’s NLA. CapitaMall Wangjing clocked a +15.7% rental reversion after converting 4.7K sqm of its Level 4 anchor tenant space to specialty stores. Going forward, while we remain wary on macroeconomic uncertainties in China, we are positive on the portfolio’s organic rental reversion outlook. As at 31 Dec 2018, ~80% of CRCT’s distributable income was hedged into SGD to mitigate the impact of forex movements. After adjustments, our fair value increases from S$1.39 to S$1.42. We maintain HOLD on CRCT.